Will Hawkins Photography is one of the premiere wedding and portrait photographers in Virginia. Are you getting married in Virginia Beach? Are you looking for a photographer that can document your day in the most unique way possible? Then look no further. Will Hawkins Photography is one of the most sought after professional photographers in Virginia Beach. Photographing events and moments in his own unique way. There is no event too small or too large for Will. Traveling all over the United States to create amazing images for his clients, Will Hawkins Photography has won a multiple awards and has been featured in many magazines and blogs for his portraiture. If photography is the most important thing to you on your special day, working with this Will Hawkins will ensure imagery that you and your family will cherish for years and generations to come. Serving Virginia Beach, norfolk, Williamsburg, Hampton, Charlottesville, Washington D.C, Raleigh, Charlotte, the eastern shore, maryland, northern virginia, Puerto Rico, Jamaica, & the entire united states. If you’re looking for the most creative, most skilled wedding photographer in virginia then Will Hawkins photography is the studio for you. 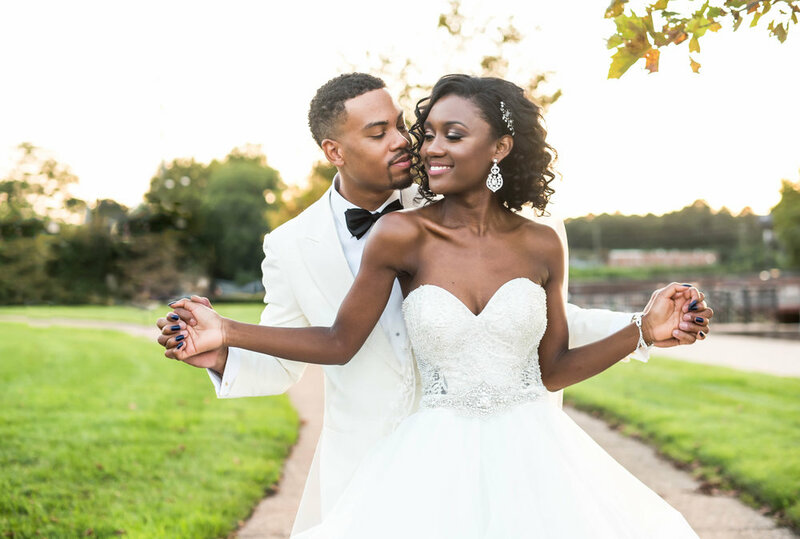 We strive to create compelling images for the discerning virginia bride and Groom, and understand the intricacies to working in virginia beach, Norfolk, and the surrounding cities in Hampton roads. 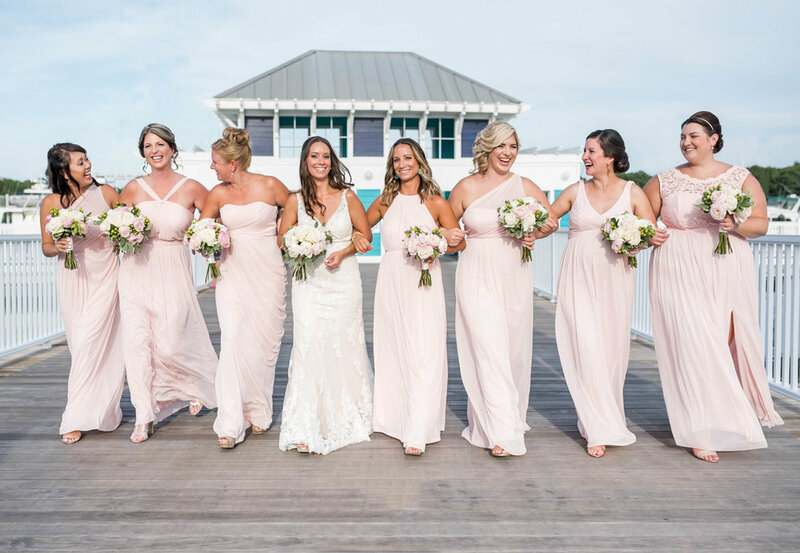 Whether it’s photographing your day on the busy beaches or navigating traffic in downtown norfolk we promise to document your virginia beach wedding with grace and skill. We’re also familiar with working in Chesapeake, Williamsburg, Hampton, Charlottesville, and everywhere across virginia and the greater united states! 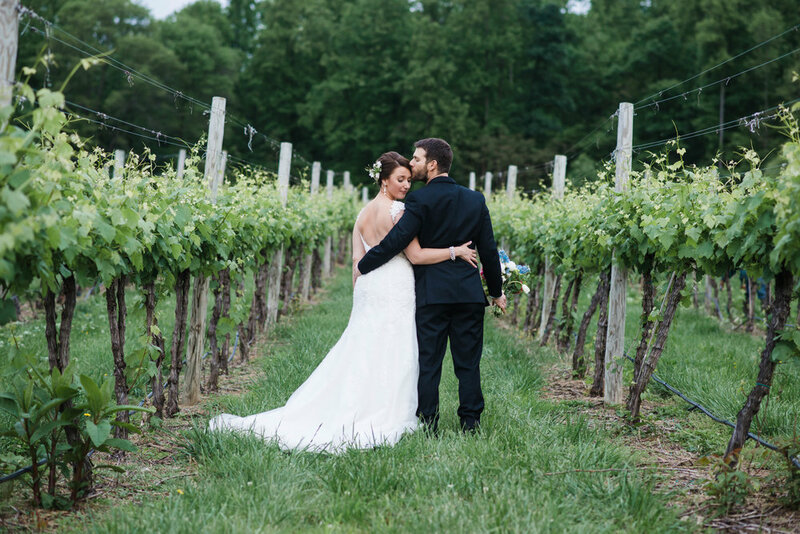 our virginia weddings draw brides and grooms from all over the world, not just virginia beach residents. we are prepared to meet local clients in person, but I am also well-equipped to virtually meet with virginia wedding clients that live elsewhere. 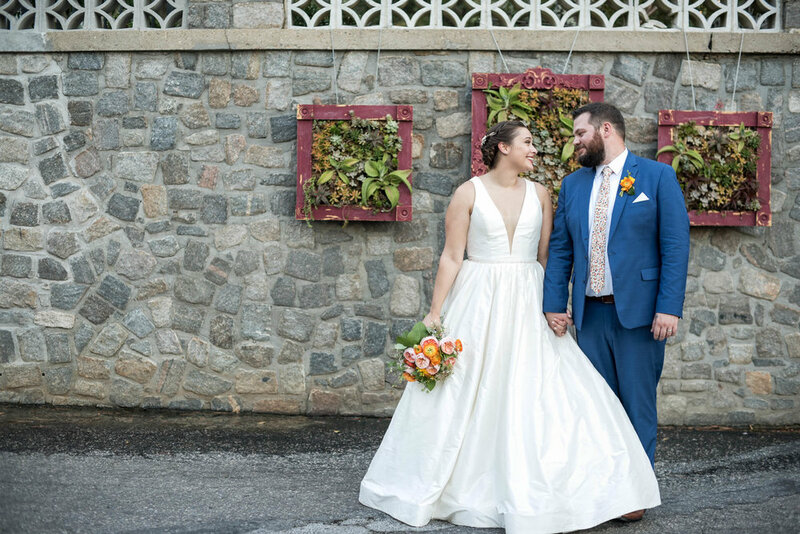 Whether we talk via Skype, Facetime, email, or a simple phone call, we are here to provide you with as much information as you need regarding your Virginia wedding photography. We can also help provide you with other wedding information in the virginia beach area. Whether you’re looking for a great wedding dj, a fantastic florist, the perfect venue, the most proffesional coordinators, or a stunning hotel to get ready in, we can make suggestions based on your specific requirements. we can also help you write the timeline for your wedding day, decide how many hours of coverage you need, and write your family formal list so you will know who we will be grouping together for formal portraits! ALTHOUGH WE’RE BASED IN VIRGINIA, WE LOVE TO TRAVEL. WE WOULD LOVE TO BE YOUR ATLANTA WEDDING PHOTOGRAPHERS AND DOCUMENT YOUR ATLANTA WEDDING IN GEORGIA. ©2011-2019 Will Hawkins Photography LLC. Virginia Wedding & Portrait Photographer. Virginia Beach, virginia. Will Hawkins is a Wedding Photographer, Commercial photographer, Portrait photographer, and Maternity photographer. Our studio offers natural, editorial and romantic portraiture in virginia and virginia beach. Visit our Blog.